The Southwest Florida Water Management District (District) is reminding residents to check the timers on their irrigation system controllers this weekend, which is the beginning of Daylight Saving Time. 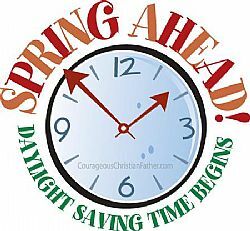 Saturday night is when we will turn our clocks ahead one hour. The time change is also a good time to make sure irrigation system timers are set correctly to ensure that the systems operate consistently with year-round water conservation measures.